It’s the end of the week so that means it’s time for our weekly Featured Friday! Because we shortened the printing time of polyamide this month, we want to inspire you with some new polyamide models. 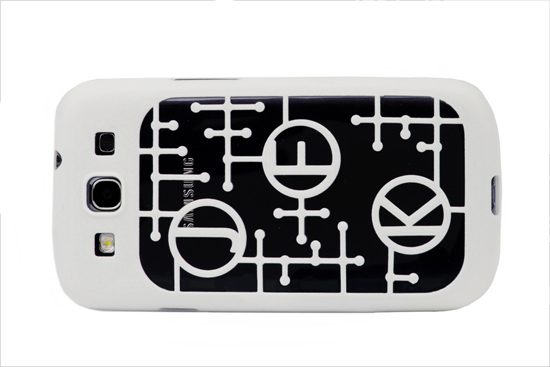 3D Materialize Ltd is ready to conquer the world with his 3D printed Samsung Galaxy covers. 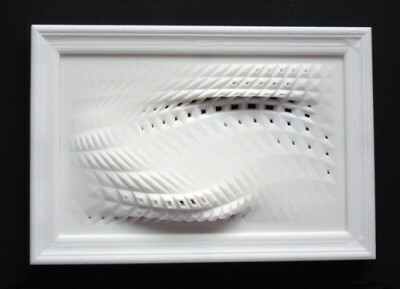 This one is printed in natural white polyamide. Community member david made a selection of sculptures based on hand gestures. 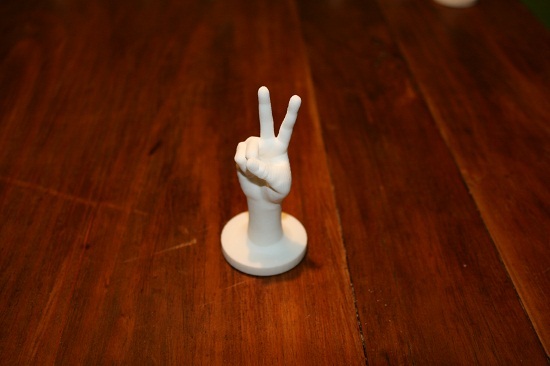 Below, you can see the well-known victory hand gesture printed in polyamide (of course). 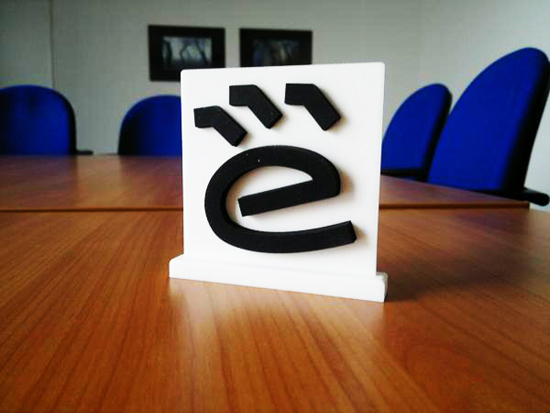 The last design is a 3D printed logo, designed by Erik.